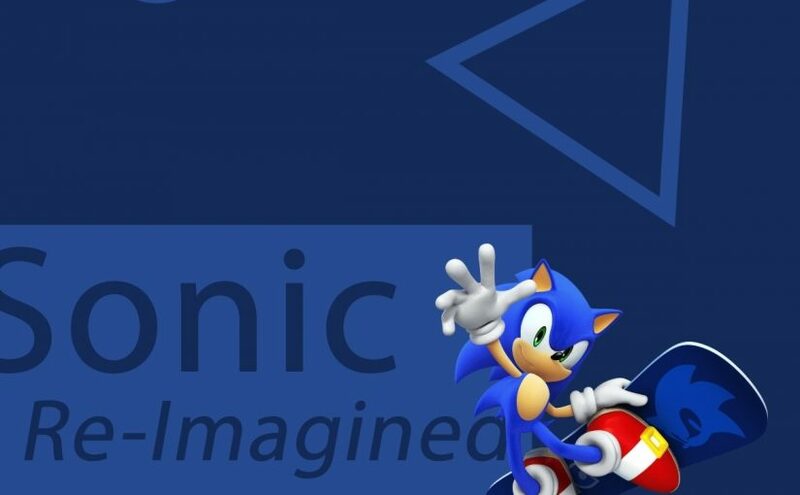 Sonic Re-Imagined is an upcoming album with mixture of Sonic tracks from various Sonic games re-imagined as the title says. A remix of Launch Base Zone from Sonic 3 re-imagined in Sonic Maina style. Eggman theme song from Sonic 3 based off Triangly’s style in his animated Sonic cartoon re-imagined. Neo Gigapolis Zone from Sonic 2 Advanced Edit in deep house version. Did a rock version of Oil Ocean with ethnic vibe to it.